SEC Defensive Player Of The Year. All American. Jim Thorpe Award Winner. 6th Overall Selection in the 2012 NFL Draft. Those were all accolades that came with Morris Claiborne once he joined the Dallas Cowboys. The team thought so highly of Mo, they were willing to trade up in the draft to grab him off the boards. As we all know, that is when the ride began to get a little bumpy for the talented Cornerback. Through a number of injuries, inconsistent play, and practice incidents, Mo's time in Dallas has not lived up to expectations. 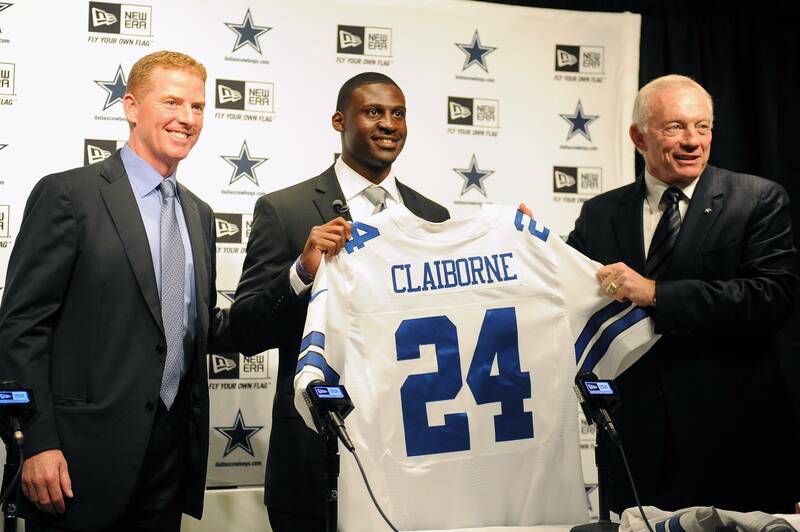 Which led to the Cowboys not picking up his fifth-year option, making Claiborne a free agent after the season. This year was the first training camp he was able to get through healthy - a very important box to tick - which has led to him beginning the season playing the best football of his career. Here Bryan Broaddus shows how his skills showed up against Julio Jones this past Sunday. Has Mo gone from bust to savior in that short of a span? Let's be honest; until the return of Tony Romo, the Cowboys are stuck in a difficult situation. 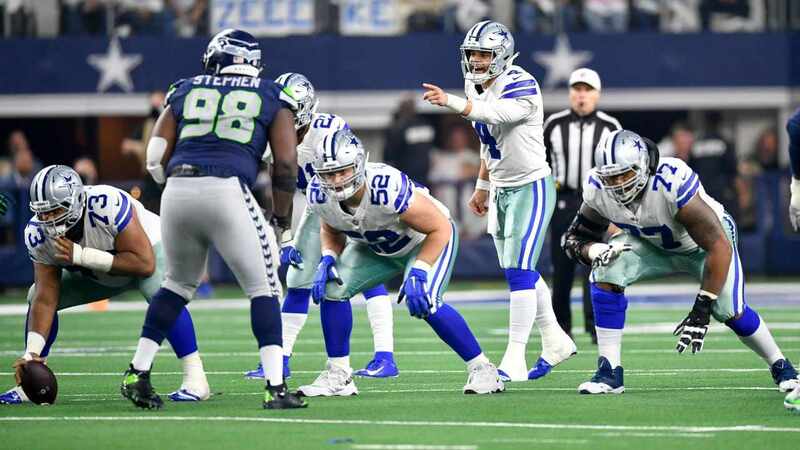 Even with Greg Hardy, Randy Gregory, and Rolando McClain returning to the defense, the pressure will remain on the Secondary. 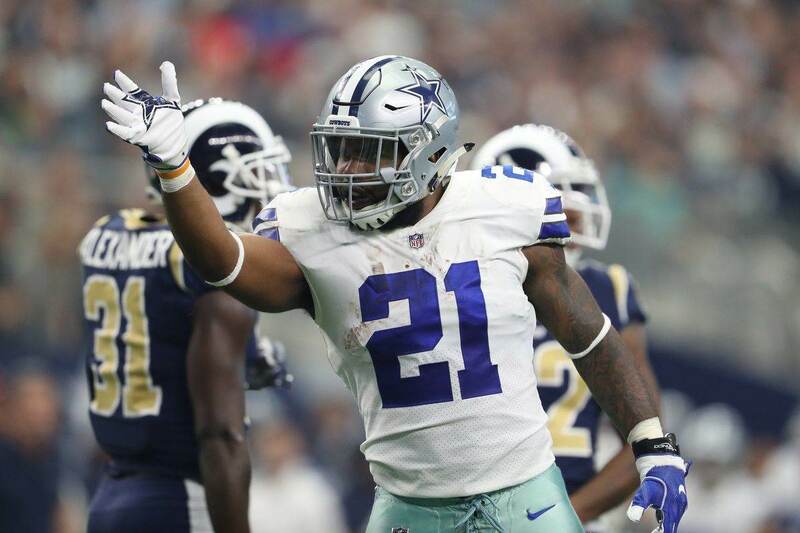 The Cowboys are in need of the player they graded as the top Defensive player in the 2012 draft, they need that playmaker. Is Morris Claiborne that player? He definitely has the physical skills. He definitely has the anticipation. He is definitely in the correct scheme. There is nothing stopping Morris Claiborne from becoming the savior of this defense. 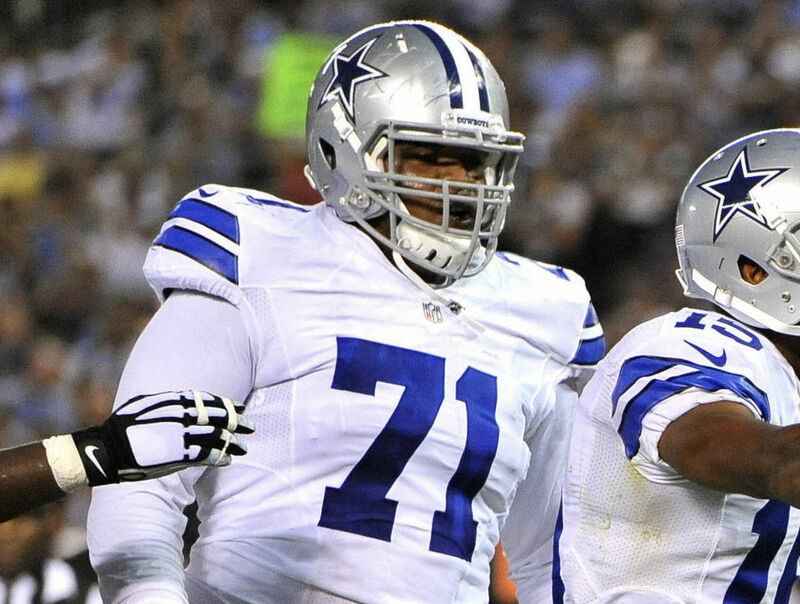 If a healthy Defensive Line gets the necessary pressure, the opportunities to make plays will be there for Mo. He will just have to make them. My eyes will be on number twenty-four Sunday at the Superdome.